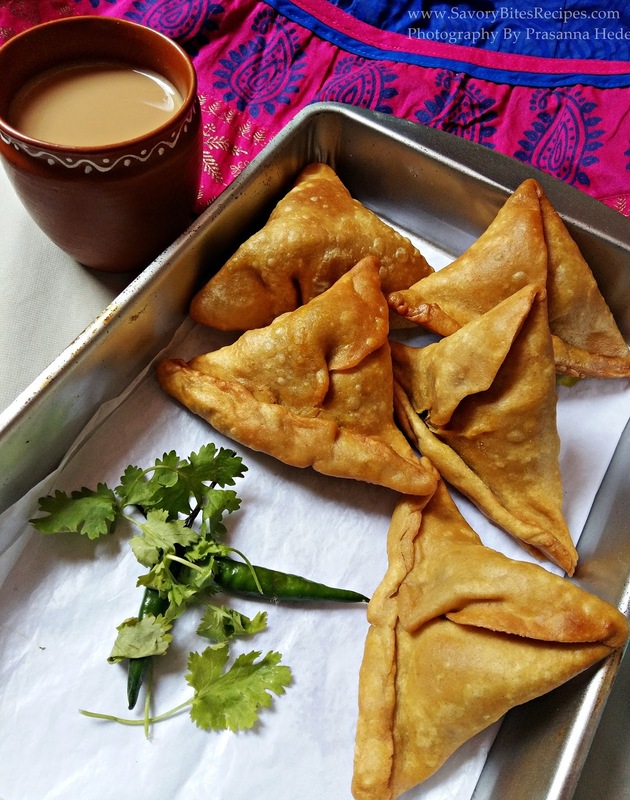 A new post for tea time snack...Mushroom Samosa! 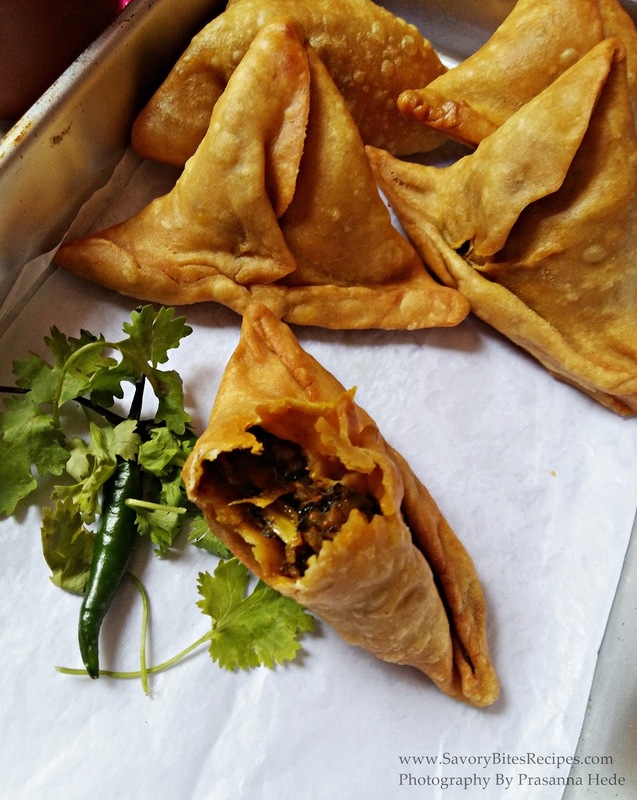 These are easy,best,spicy and tasty mushroom samosas you can make! In Goa these mushroom samosas are very famous.I wanted to try my hand at making them for a quiet long time. 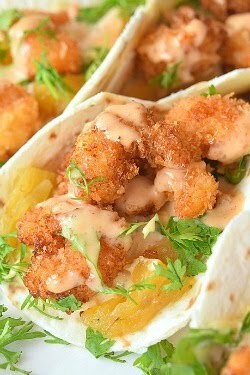 These can be very easy party or potluck snacks too! 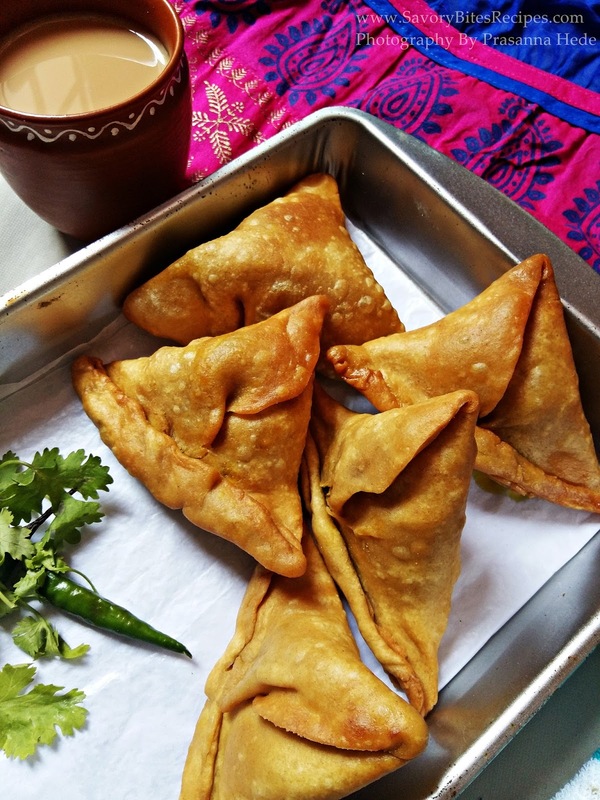 Try making mini samosas and can be easily gobbled in no time! I had tried these yummy mushroom samosa's when my aunty had got them for me. Instantly I was a very big fan of these samosas. Taste best when served hot as it is, since I am not much of a chutney or dip fan,so I like eating pakoras or samosas simple.But if you like sauce or chutney or dips then try these with Imli chutney/Date Chutney/Pudina Chutney! First to begin with making samosa,make the samosa pastry. In a mixing bowl,add all the ingredients mentioned under "For Pastry". Add water little by little to knead a tight dough. 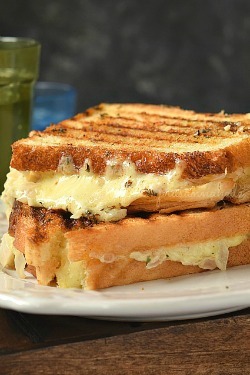 Cover it with a damp cloth and keep it aside for 30 minutes. To make the stuffing,wash the mushrooms well. Make sure there is no mud in the mushrooms. Chop the mushrooms finely and keep aside. In a shallow small pan,add little oil. 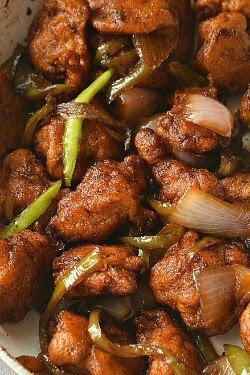 When its hot,add the garlic,ginger,green chilies chopped. Fry them well till fragrant. Add a little salt to this when frying as this will speed up the process. Let it fry further for a minute. Add salt if needed,sugar,all masala powders and tomato ketchup. When all vegetables are cooked well. To make samosa,divide the dough into equal sized balls. 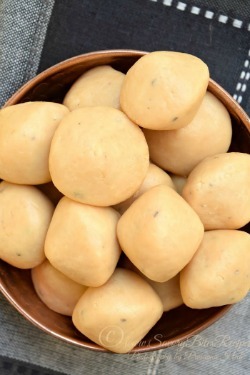 Take a dough ball and roll it to form a roti. Make sure the roti is neither too thick nor too thin. 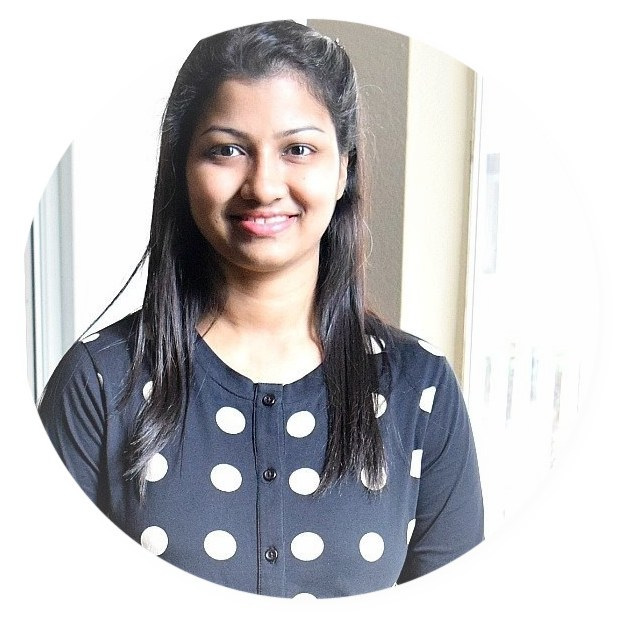 Cut the roti in half to form a semicircle. First fold one edge of the circle inwards and stick it by applying water along the edges of the semicircle. Then fold the second edge of the circle inwards overlapping the first. Seal the ends of both sides meeting together. This will make a cone. Add a tablespoon or more of stuffing in it. 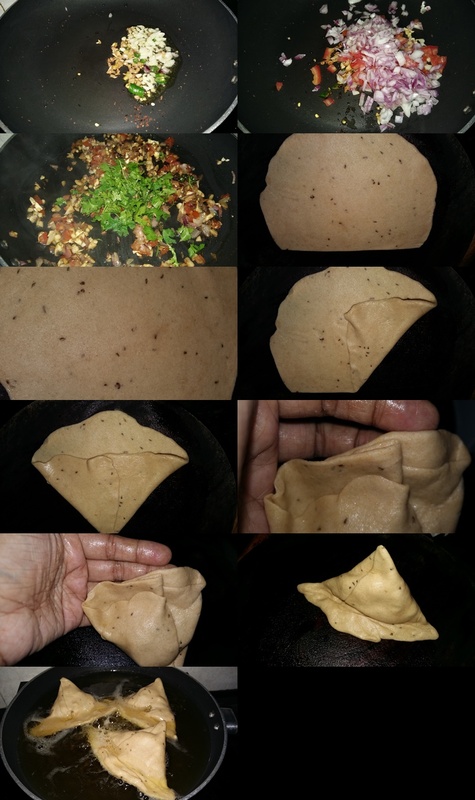 Close the samosa by making a pleat at the center of the closed cone. To check if samosa shaped is proper,check it by making it sit on a plate. If the samosa sits perfectly on the plate then its perfect. Let all the samosas sit for 5 minutes before frying. Now in a deep frying pan add oil. When its hot,slowly drop the samosa one at time,taking care that oil does not spill out. Reduce the flame to medium now,and cook them till the samosa is golden brown in color and crisp. Drain the samosa on a absorbent paper. 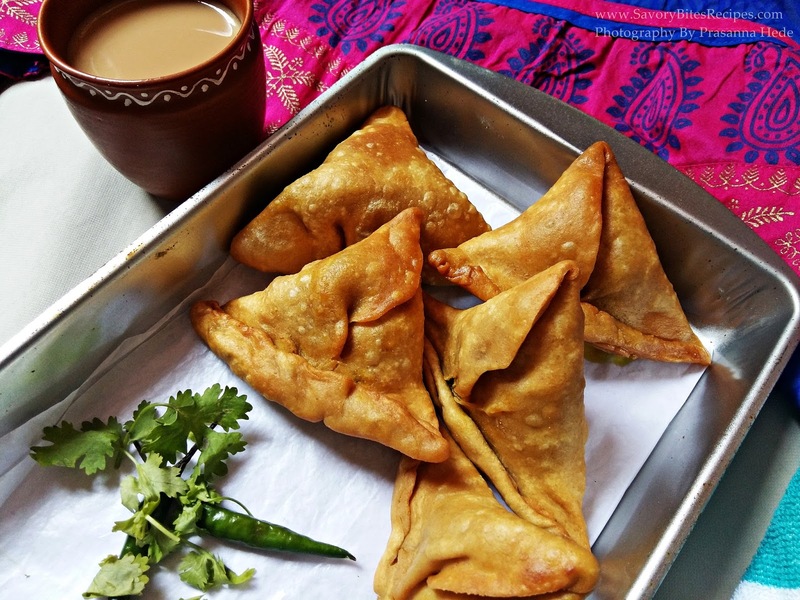 Serve the hot samosa with ginger tea and mint chutney!! Fry the samosa on medium flame till the outer cover is crisp and inside stuffing is cooked. Do not over fry them as then they will turn very hard. It's funny you would say for a "tea time snack". I would never think to pair mushrooms and tea. Maybe that is the Canadian in me. I would for sure use these as appetizers....and they sound totally delicious.